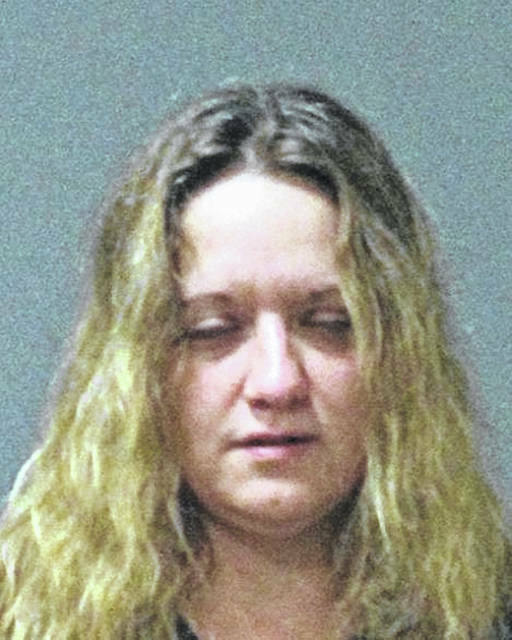 SIDNEY — Not guilty pleas were entered on behalf of two Sidney residents charged with animal cruelty during their arraignment in the Shelby County Municipal Court, Monday. Tandy Schaffer, 41, and Bradley Young, 43, were charged with cruelty to animals, a misdemeanor of the second degree, after 13 feeder calves were found dead on their farm earlier this month. Additional animals were also found to be inadequately cared for. According to a press release from Shelby County Sheriff John Lenhart, deputies responded to a report received on Jan. 1, at 3 p.m., of deceased cattle and poultry at 2200 State Route 47 East. Deputies on the scene found 21 feeder calves that had not been fed or properly cared for at the time. Thirteen deceased feeder calves were also found on the property, along with various other livestock not being taken care of, the release said. Both Schaffer and Young obtained counsel prior to their Jan. 14 arraignment. Their respective counsels entered not guilty pleas on behalf of the defendants, and neither Schaffer nor Young were present in court Monday. Schaffer is scheduled to appear for pretrial on Jan. 28, at 9:30 a.m., and Young’s pretrial is set for Feb. 6, at 1 p.m. The Shelby County Sheriff’s Office has obtained custody of the livestock, which will remain effective until ruling from a judge determines where the animals will be placed permanently.